GM has announced a major restructuring of its operations, especially keeping the US market in focus. The company will shut five of its manufacturing facilities in North America, one more in Korea and two elsewhere. It will also trim its overall workforce by 15%, including many at the executive levels. The carmaker is also following a strategy similar to Ford when it comes to its model line-up. It is trimming a host of sedans from its line-up. 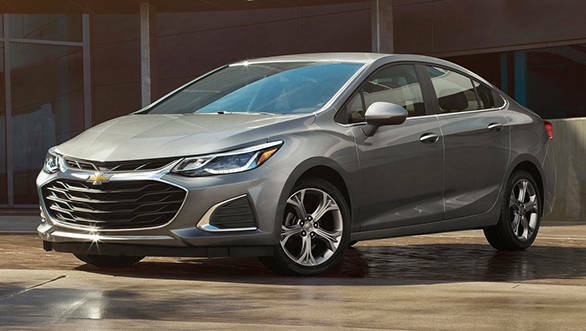 Production of the Chevrolet Cruze and Volt EV and the Buick LaCrosse will end by March 2019. The Cadillac XTS and Cadillac CT6 will meet the same fate by mid and late next year. But a short production run for the high-performance CT6-V has been planned. These measures will help it increase cash flow by $6 billion and is also in line with its new focus on EVs and other mobility-based technologies. It will also focus more on SUVs and pick-up trucks to keep itsel aligned with global trends. Speaking of these developments CEO Mary Barra said that they recognize the need to stay in front of changing market conditions and customer preferences to position their company for long-term success.